Toni loves to create and share fun ideas for you and your staff. Enjoy a series of TotallyToni original strategies, tools, implementation plans, sample scrips, artwork and a weekly Facebook LIVE 10@10. It’s FREE FOR ALL! Share submissions from your residents on your social media platforms, during your tours, on your phone or iPad. 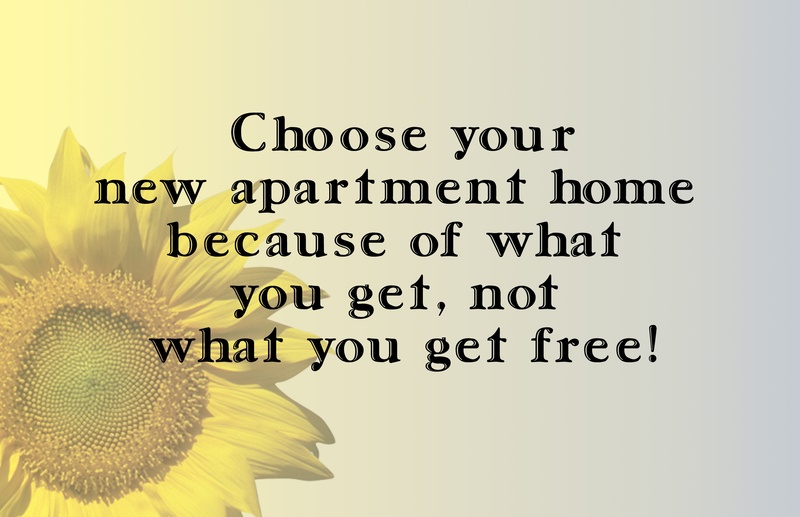 Send your prospective residents links as a part of your leasing follow-up. I LOVE THIS, and I know your residents and future residents will love this, too! 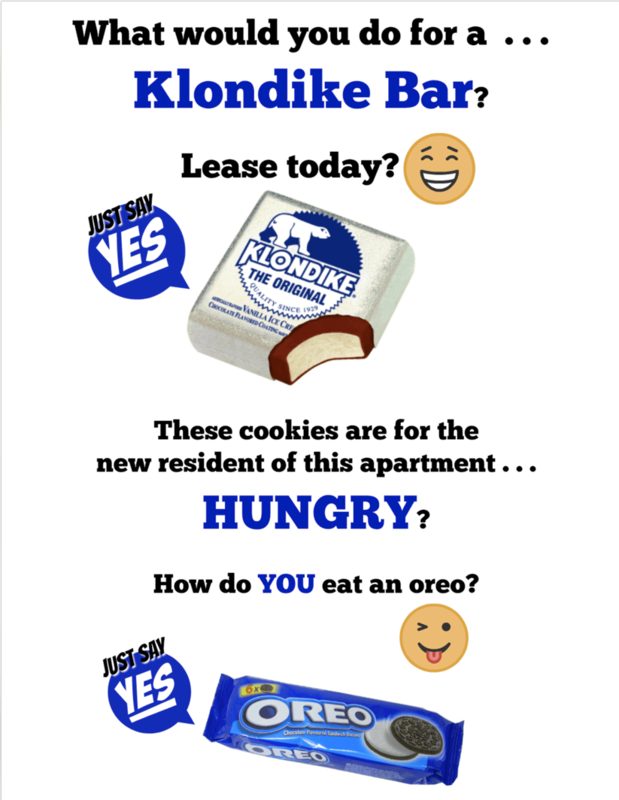 This is a Quick Apartment Design Tutorial Contest with tips and messages from our residents to their future neighbors. Moving is so stressful! Even 3D floor plans are difficult to understand and conceptualize. Let’s give our new neighbors some design ideas of how we have turned all those line drawings into a home. We’ll be posting on Instagram, Facebook, and featuring best designs on YouTube. Share shopping tips on what fits, how you customized it, where you bought it, great deals you grabbed, and other ideas to convert spaces into a home. 3. 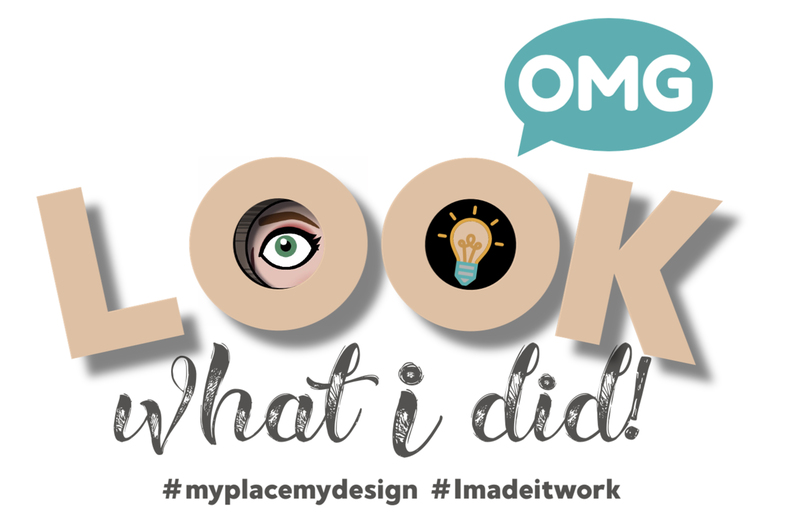 Show the idea/solution and talk about all of the necessary details that someone would need to copy it: where it was purchased, cost, set up requirements, customizations, difficulties encountered, time required, other tips. 6. Must be under 2 minutes to qualify. 7. A series of still photos in a collage with text details are accepted, too! Must include one image of the graphic with the hashtag and written text explaining the details listed in Step 3. Create a physical form you can fill out with your future resident to confirm their plan to return and leasing an apartment. 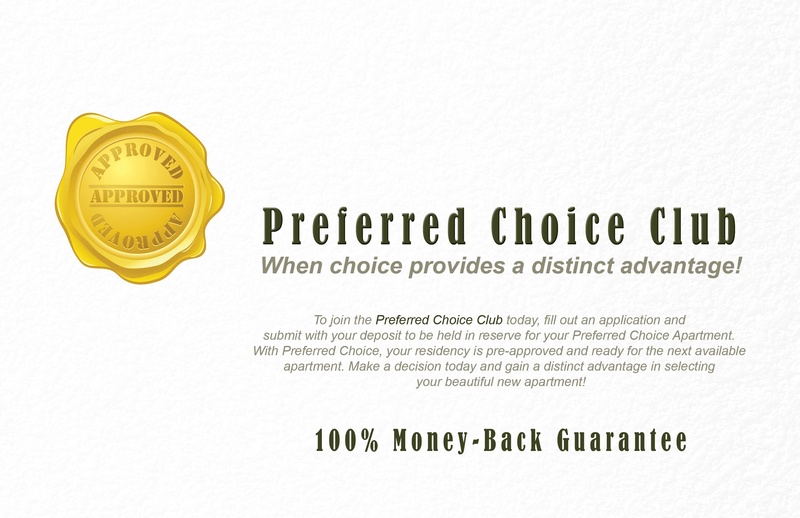 Give your future resident an EASY decision!! Turn your point of purchase moment into a “Gift with Purchase” with a Celebration Station in your office. The world has forgotten the art of a wrapped gift. There are too many gift cards and gift bags and the opening a wrapped present is reserved for only Christmas morning. 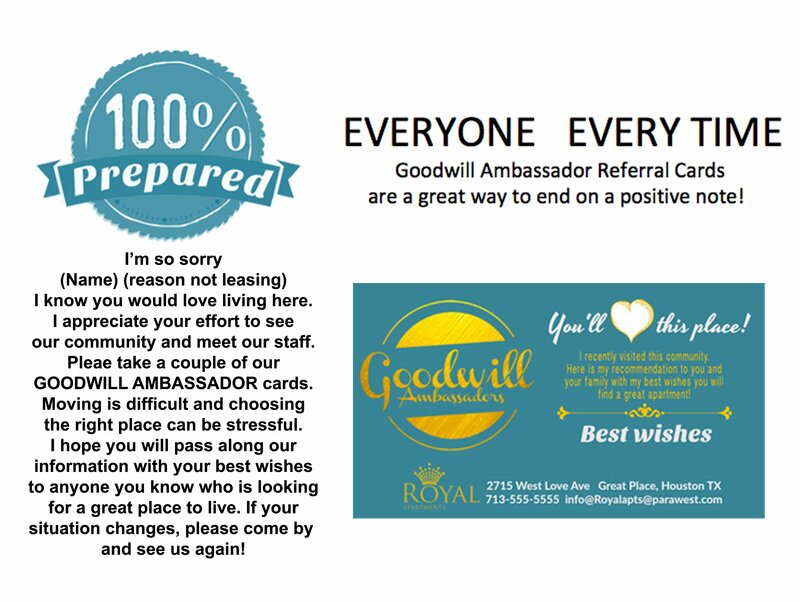 A Goodwill Ambassador Card is a great way to end on a positive note! I’m so sorry (Name) (reason not leasing)I know you would love living here. I appreciate you taking time to see our community and meet our staff. Please take a couple of our Goodwill Ambassador cards. Moving is so difficult and choosing the right place can be very stressful. 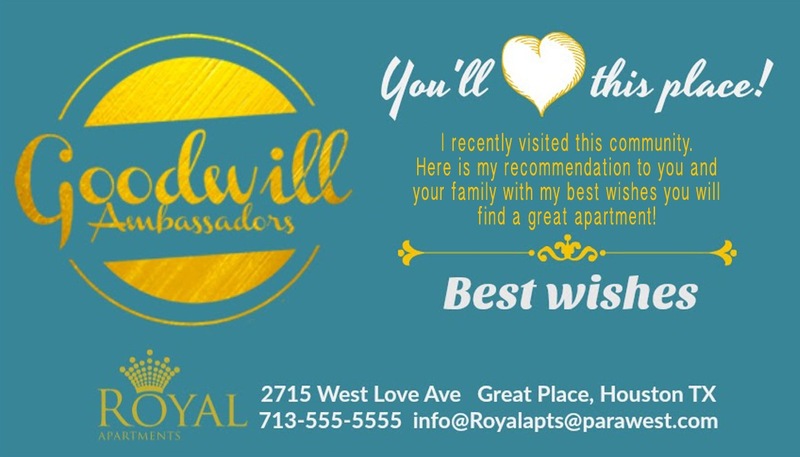 I hope you would pass along our information with your best wishes to anyone you talk to who is looking for a great place to live. If you’re situation changes, I hope you will come back by and let us talk to you again. 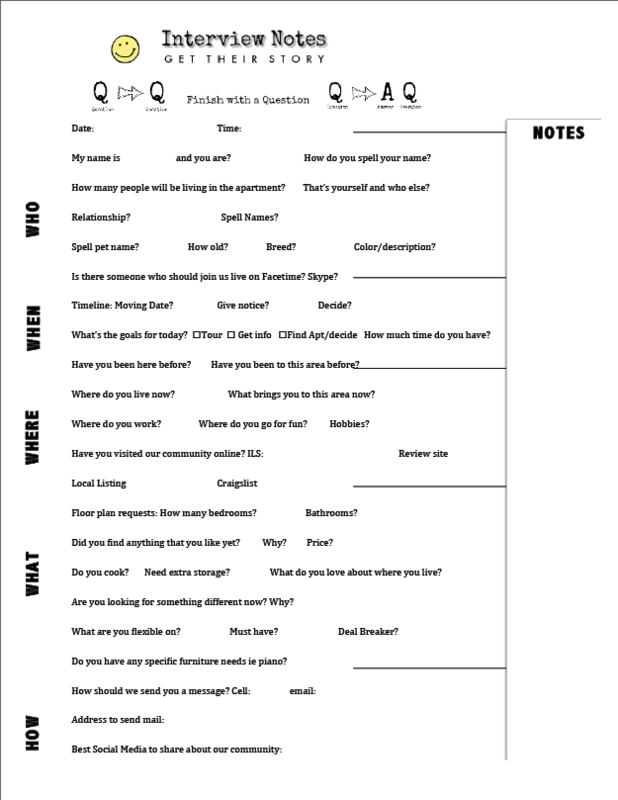 This is Toni’s interview note pad with idea on how to conversationally discover your future residents story. This tool can be used for note taking and information gathering and then data entered into the guest card after your future resident leaves. 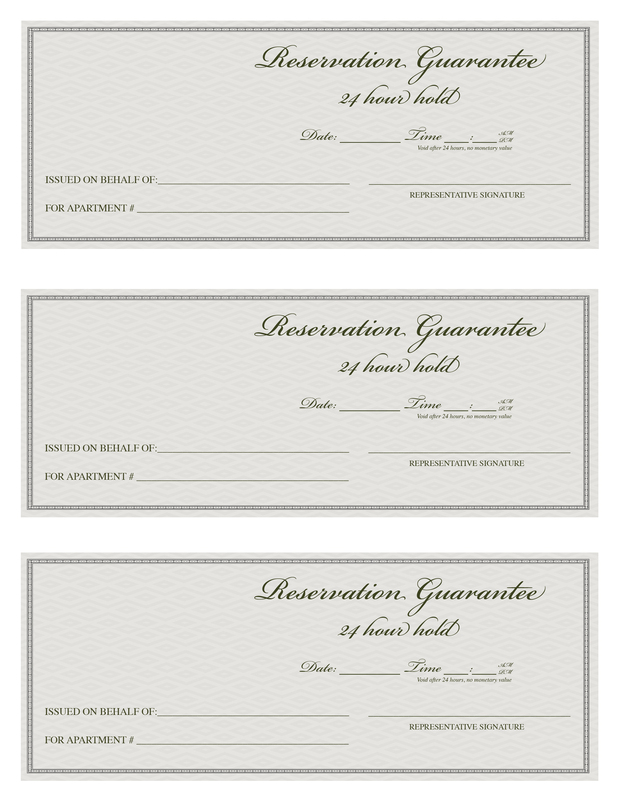 Everyone deserves an invitation to become a resident. I recommend you stage 2 invitation stations in each make-ready apartment with incentives to lease and an object marketing tag line. Check out two of Toni’s favorite – The Oreo Cookie & Klondike Close. Talking about moving on the way to the apartment is a great way to create a since of urgency. 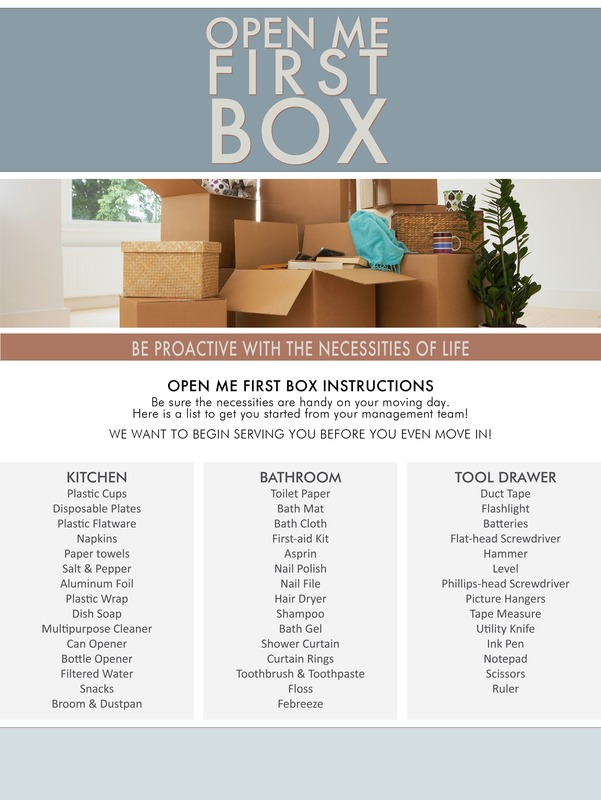 Enjoy this Open Me First Box flyer to help your future resident take a minute and think about “Move-in day”! Opening up a can of Move-in day on their brain should make them decide to lease TODAY! The Preferred Choice Club is ready to close anyone looking into future TODAY! 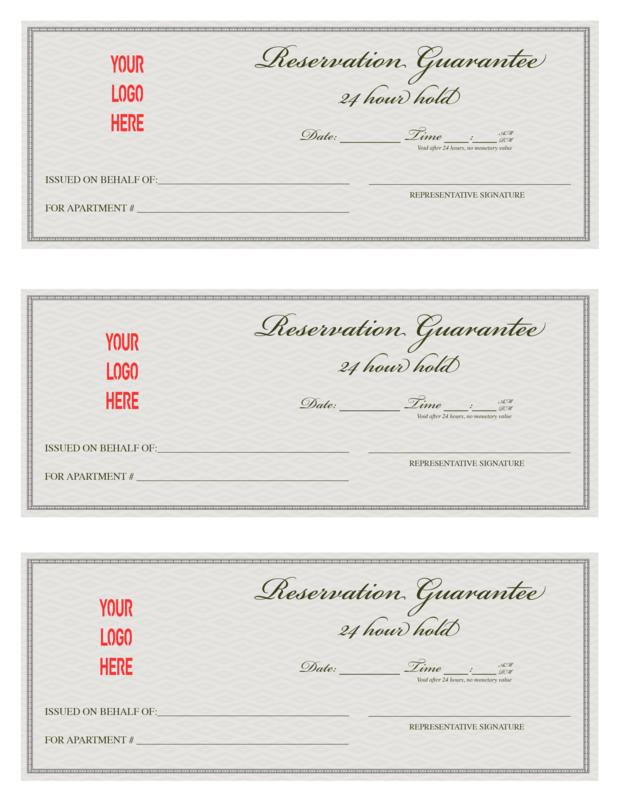 Give your pre-leasing program a new look! 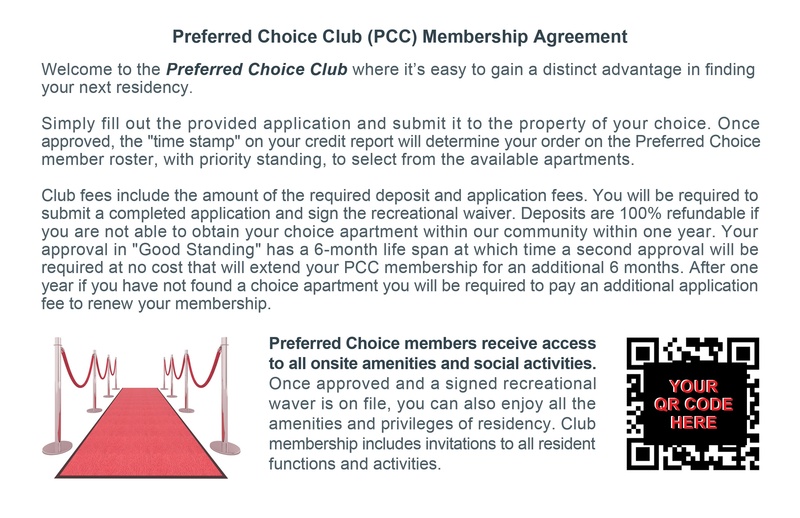 Build a 3-ring binder with one year of Preferred Choice Club rosters and sign up your future resident to help them to gain an advantage by being pre-approved in advance. Once while touring with a leasing agent I was making suggestions and she stopped me. “If only you could add some cue cards around the apartment so I don’t forget”. BAM! The Self-Closing apartment cards were created that day! 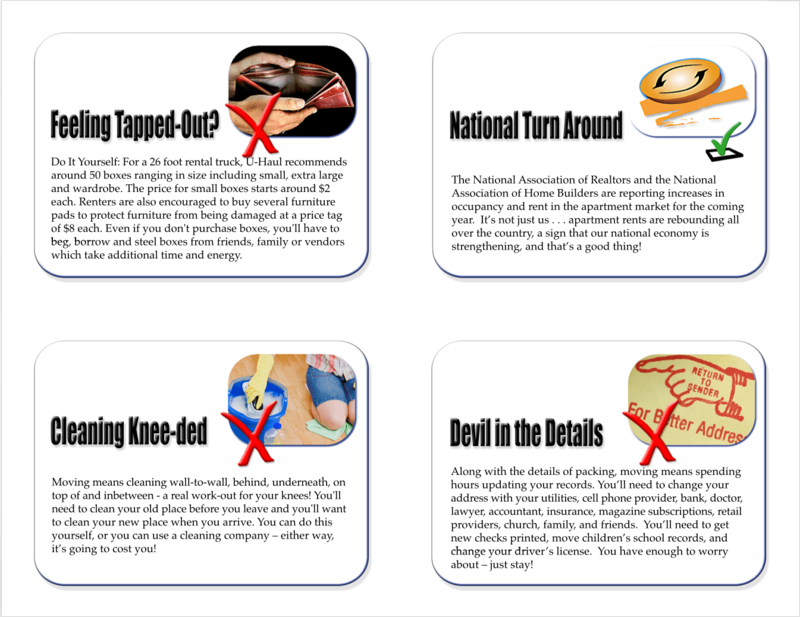 These are conversation starters for the leasing agent to remember to talk through the decision process. Each card is a step along the decision path. 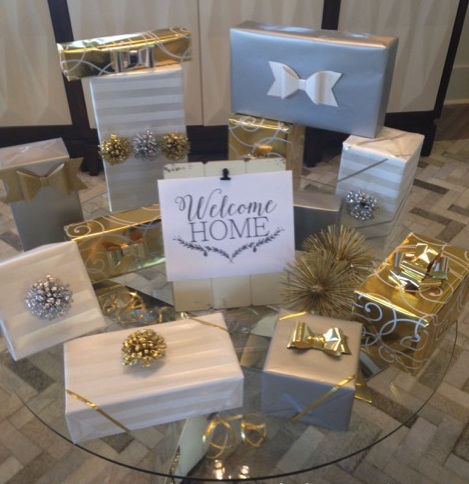 Enjoy staging each vacancy and set your teams up for consistent success in closing! Sugar is not just refined from cane or beets. It can be found in a statement of encouragement or appreciation. 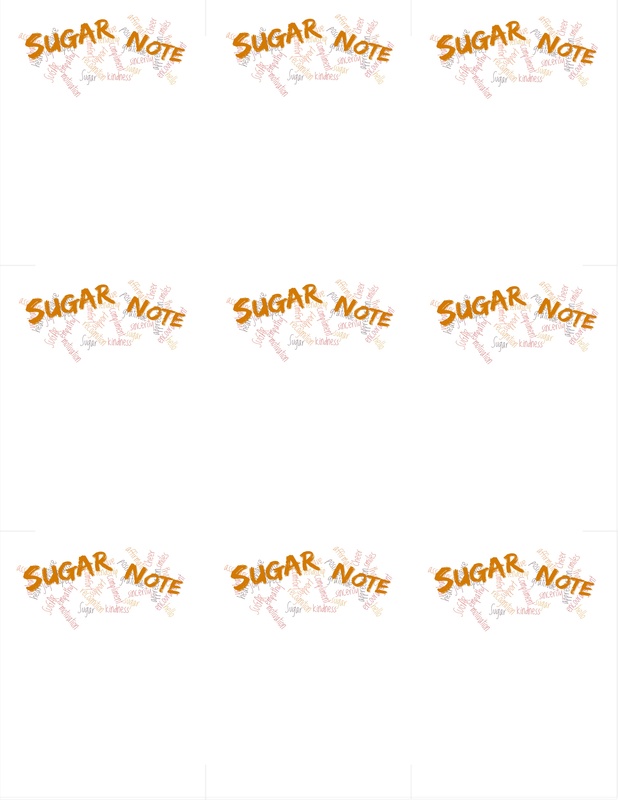 These sugar notes are designed in conjunction with a “Sugar Jar” for staff members to share encouragement with each other.